Commerce today doesn’t just happen online or offline, but through every possible medium. Mobile Commerce, Voice Commerce, and Conversational Commerce, amongst others, are a few example of what is generally referred to as Omni-Channel Commerce. And with the recent innovations like IoT, how various physical systems and processes interact with each other is totally different from the traditional ways of connecting things. 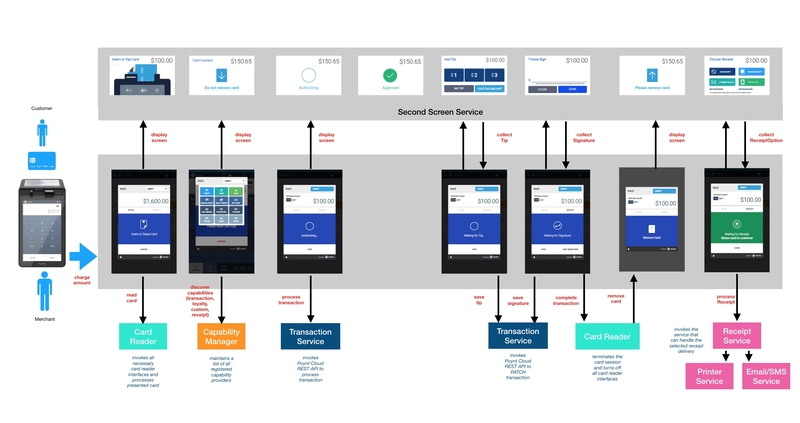 This evolution of technology and interactions across physical and virtual systems, customer shopping behaviors and the ability to build omni-channel experiences requires a different approach than just building APIs. 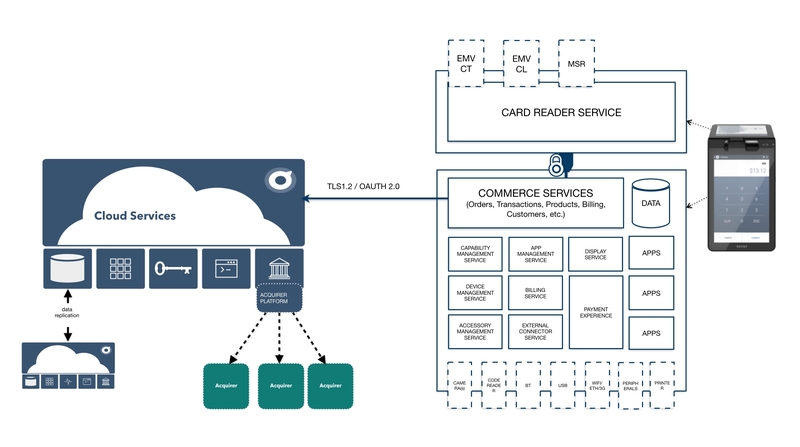 Systems and Components on the Commerce platform need to be designed and built for interconnectivity, interoperability and extensibility, thereby allowing developers to build new shopping experiences. This is what we call as the "Integration-First" approach. In this post, we will go through how we’ve built such a Commerce Platform at Poynt.